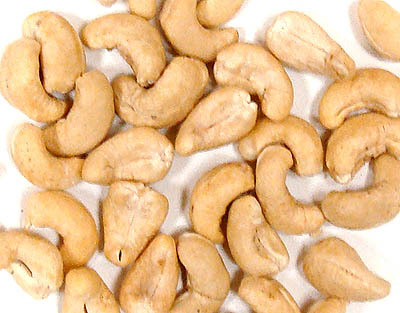 Most cashews labelled "raw" have been steamed at high temperatures to remove their shells. Our truly raw, organic cashews have been shelled by hand, leaving the nut 100% raw and with all of its beneficial enzymes intact. 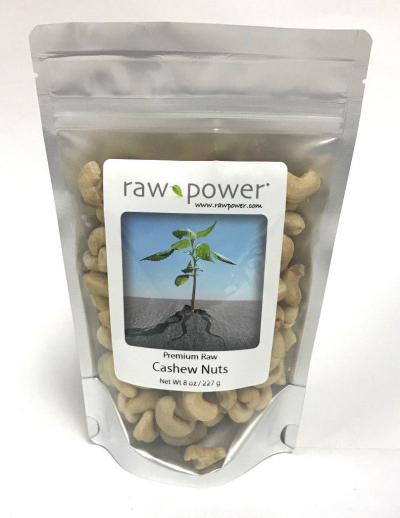 Raw cashews are prized for their versatility as much as their unique flavor. They can be used in smoothies, made into nut milk, used as a base for vegetable dips and salad dressings, blended with berries and dates into a simple but delicious pudding, etc. Of course, they are also perfect for eating as-is or adding to healthy homemade trail mixes.